The month of January is already coming to an end, and the All-Star break looms. Perhaps those who were snubbed when it came to earning an All-Star roster spot will pick up their play this week. However, the All-Star reserves are yet to be announced, so many other stars will soon be called to New Orleans. 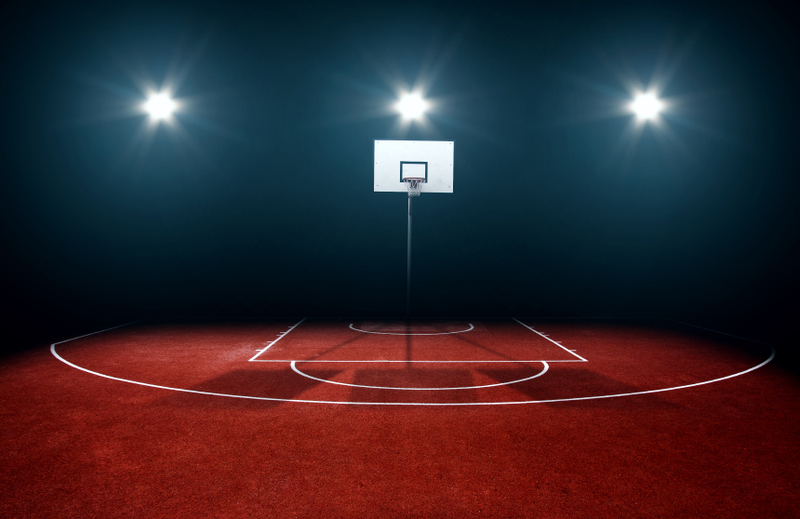 Nonetheless, fantasy basketball betting continues and, as football is nearly over, many new players will be joining the ranks as the NFL winds down. These NBA players will give you that edge that you need to win over these new competitors in Week 14. Klay Thompson would not have made this list of extremely valuable players had his price not been so affordable. Though he’s one of the premier shooting guards in the NBA, Thompson will cost you only around $6500 on DraftKings and FanDuel – a bargain price for a star player. Even with the arrival of Kevin Durant, Thompson is still putting up 21 points and four rebounds per game, while shooting 39% from downtown. He may not get as many touches as he used to, but he’s getting more open shots and becoming a much better volume shooter. He’s dropped below 20 DFS points just once in his last 18 outings, so you can expect solid production from Thompson every time he’s in your lineup. You probably haven’t heard of DeJounte Murray, and that’s because the Spurs and Gregg Popovich have a way of finding young talent where nobody else even looks. The 6’ 5” point guard out of Washington University is averaging just four points per game this season, but has started in his last four due to an injury to Tony Parker. In those three, the Spurs are 3-0, and Murray has put up 13, 30, and 23 fantasy points. His salary tag never rose above $3700 over that span. He’ll continue to split minutes with Patty Mills until Parker returns, but Murray’s ability to finish inside the lane makes him an intriguing DFS prospect. If you’re looking for a cheap point guard who’ll still produce, DeJounte Murry is your guy. What used to be surprising for Andre Drummond is becoming more and more pedestrian for the Uconn big man. Fans used to look up when they heard he was averaging almost 15 rebounds per game, but his 14 rebound per game this year have gone largely unnoticed, not to mention 14 points and a block in addition. In his last nine games, Drummond has scored 37 or more DFS points five times. Those numbers are ridiculously good for any player, but they are especially mind-blowing for a center. Drummond will cost you around $8000, but his amazing numbers make it worth every penny.